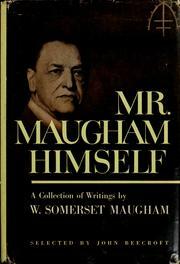 William Somerset Maugham was born at the British Embassy in Paris, France, where his father was an English lawyer handling the legal affairs of the British embassy. 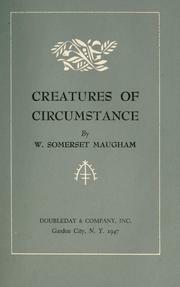 His mother died of tuberculosis while he was young, a death which traumatized him for life. 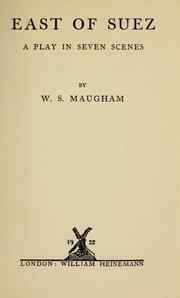 Two years later, his father died of cancer, and he was sent to England to be cared for by his uncle, Henry MacDonald Maugham, the Vicar of Whitstable, in Kent. 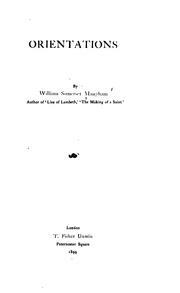 His uncle was cold and cruel, and the boarding school he attended, The King's School in Canterbury, was also miserable for him. 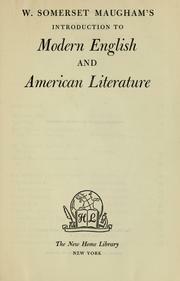 At sixteen, he refused to continue at The King's School and he was allowed to travel to Germany, where he studied literature, philosophy and German at Heidelberg University. 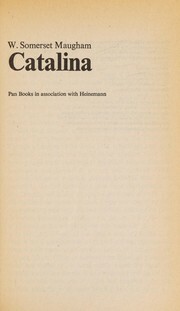 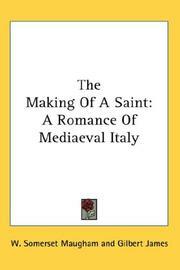 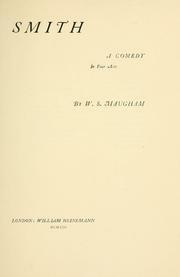 In Germany, he wrote his first book, a biography of opera composer Giacomo Meyerbeer, and he met John Ellingham Brooks, with whom he had an affair. 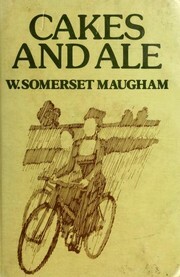 On his return to England he worked in an accountant's office for a month, then returned to Whitstable. 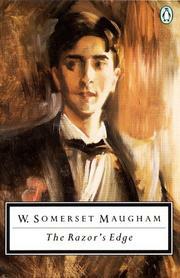 His uncle sent him to King's College London to study medicine, although he had been writing since the age of 20 and intended to become an author. 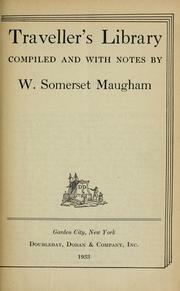 He continued writing nightly, and in 1897, he finished his second book, Liza of Lambeth. 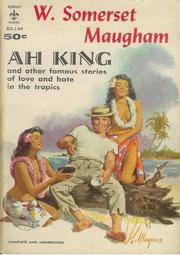 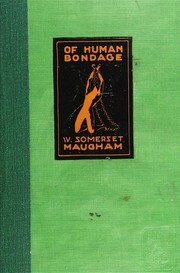 It was published in 1897, and it became so popular that Maugham, who by this time had qualified to be a doctor, dropped medicine and began writing full-time. 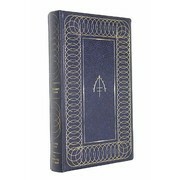 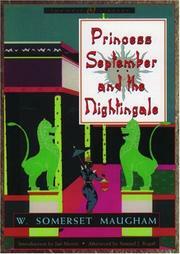 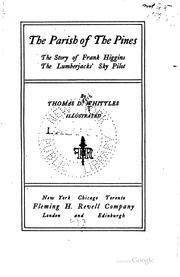 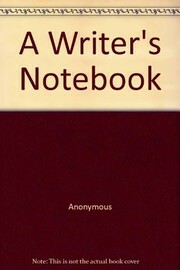 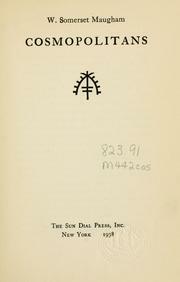 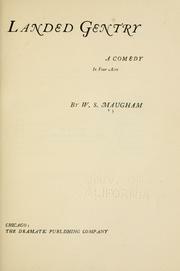 He travelled and wrote, and in 1907 began to experience great success with plays as well as novels. 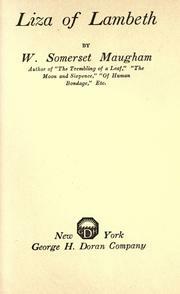 In World War I he served in France as a member of the British Red Cross's "Literary Ambulance Drivers." 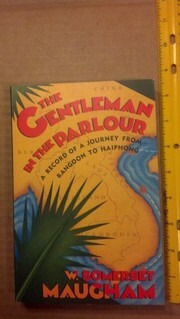 During the war he met Frederick Gerald Haxton who became his companion and lover until Haxton's death in 1944. 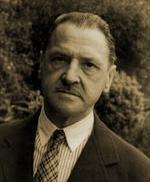 In 1915, he became a British agent operating in Switzerland against the Berlin Committee while posing as a writer. 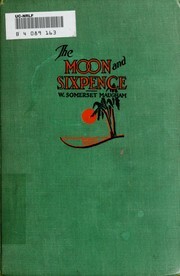 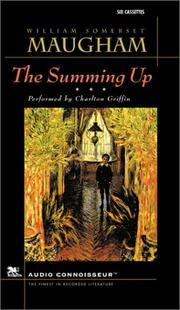 In 1916, he and Haxton travelled to the Pacific to research his novel The Moon And Sixpence, based on the life of Paul Gauguin. 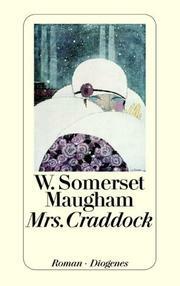 In May of 1917, he married Syrie Wellcome, with whom he had had a daughter. 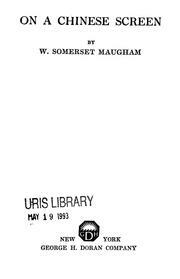 In June of 1917 he went to Russia for the British Secret Intelligence Service, to counter German pacifist propaganda and keep the provisional government in power, a mission which failed. 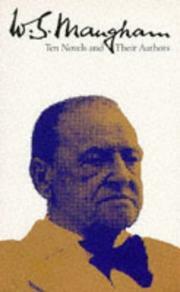 In 1927-8 he and Syrie divorced. 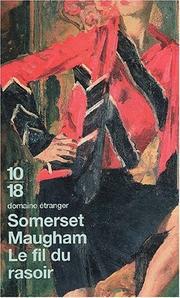 In 1928 he bought Villa Mauresque in Cap Ferrat on the French Riviera, and made it into a great literary and social salon as well as his home. 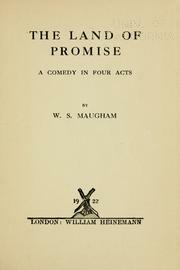 In 1940, as France fell to German occupation, he fled to the United States, first to Hollywood, where he became a screenwriter. 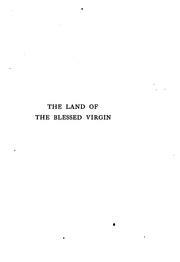 He later moved to the South. 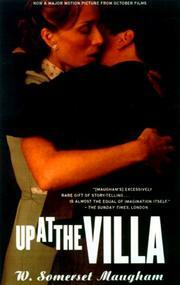 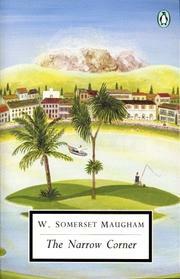 When Haxton died in 1944, he returned to England, then in 1946 to his villa in France, where he lived until his death. 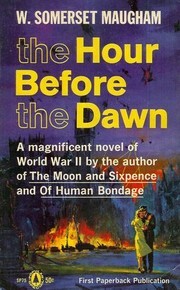 Alan Searle became his companion until his death in 1965. 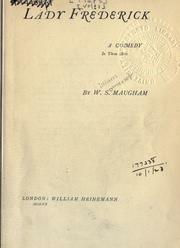 Ashenden: or, The British agent. 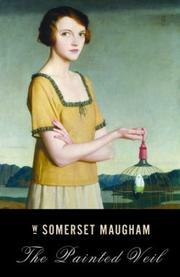 Great novelists and their novels: an introduction to ten novels and their authors. 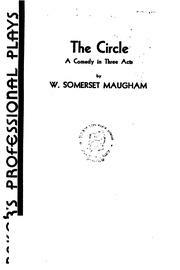 The letter: a play in three acts. 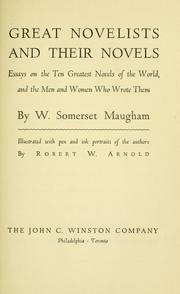 Points of view: five essays. 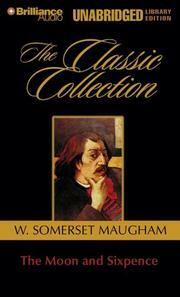 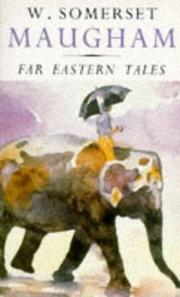 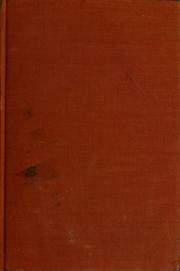 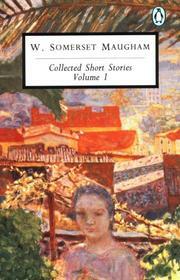 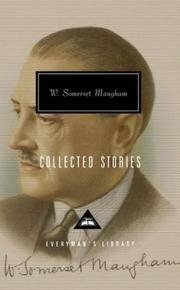 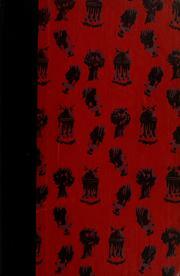 East and west: the collected short stories of W. Somerset Maugham. 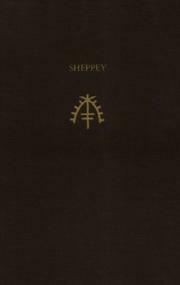 Sheppey: a play in three acts. 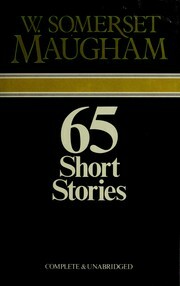 First person singular: six stories. 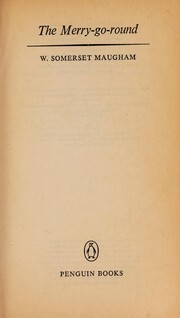 The selected novels: Vols 1-3. 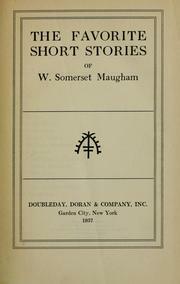 The round dozen: a collection of his stories selected by W.Somerset Maugham. 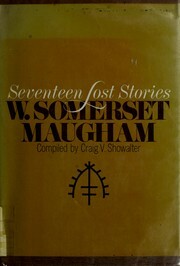 A Maugham twelve: stories selected and with an introduction by Angus Wilson. 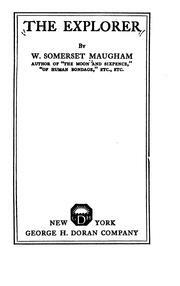 Home and beauty: a farce in three acts. 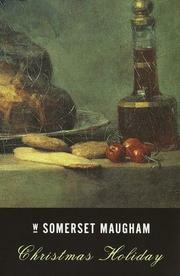 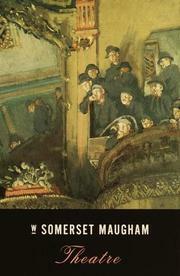 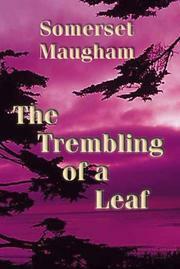 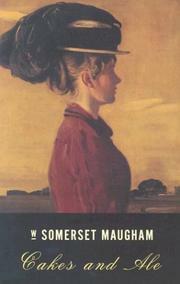 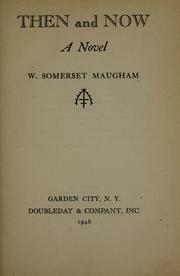 Great modern reading: W. Somerset Maugham's introduction to modern English and American literature. 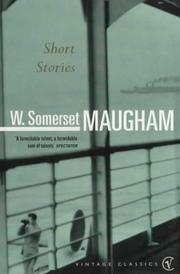 Are you sure you want to remove W. Somerset Maugham from your list? 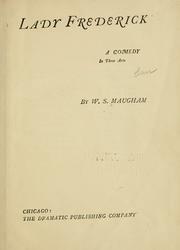 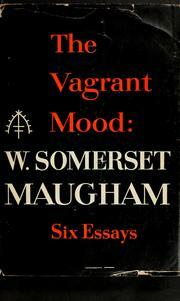 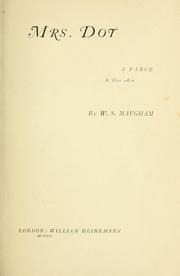 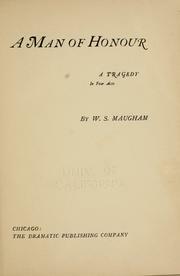 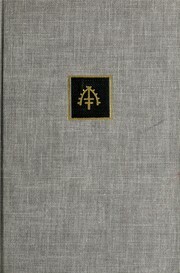 Maugham, W. Somerset, William Somerset, 1874-1965. 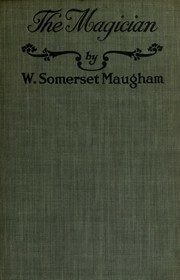 Maugham, W.Somerset, William Somerset, 1874-1965.